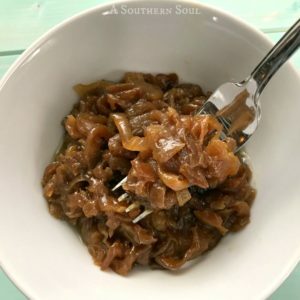 If you are a Southerner, like really from the South, you know about squash and onions. 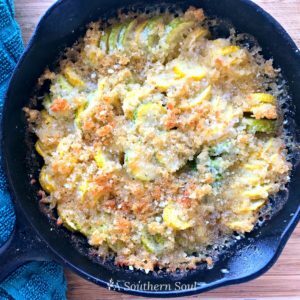 There’s always a bounty of beautiful yellow squash in almost everyone’s garden and it’s kinda the vegetable that just keeps on giving! Growing up we had some sort of squash dish at least twice a week and believe it or not, I never got tired of any of them. One of my favorites is sautéed squash and onions. 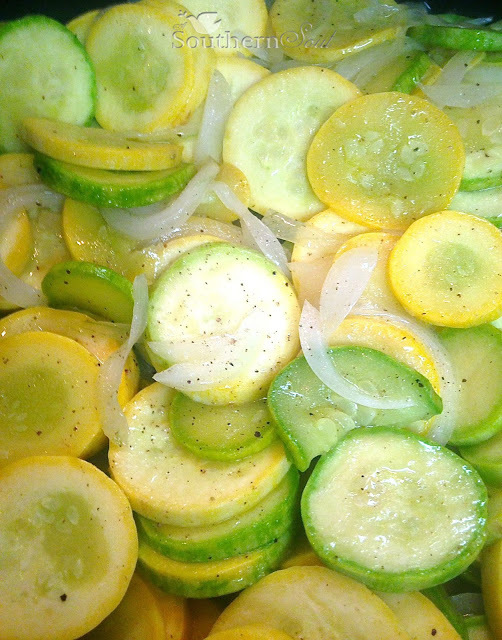 It’s a very simple recipe and makes a wonderful side dish for anything you might be serving. I love to use a variety called Zephyr. 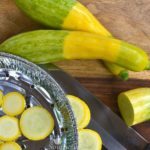 With a combination of yellow and light green, this squash is just downright pretty with a tender, thin skin. All I can say is y’all need to go buy you a big old bunch of squash and cook them up. You’ll have the fresh taste of summer ready in no time! 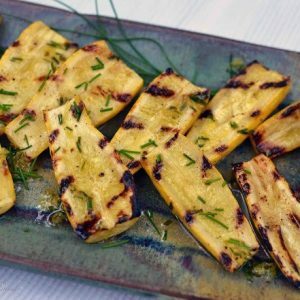 This simple and delicious squash dish makes the perfect complement to any main course. Heat olive oil in a medium size sauté pan. Add onion and cook on medium until soft. Add squash, water, salt and pepper. Stir gently. 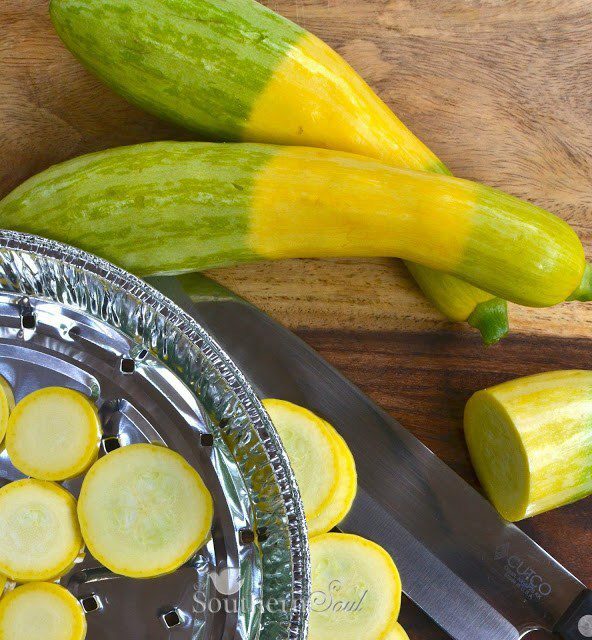 Continue cooking until squash is tender. Gently add butter and toss to coat squash and onions. Taste and adjust seasonings. This can be served with a sprinkle of parmesan cheese or fresh herbs.